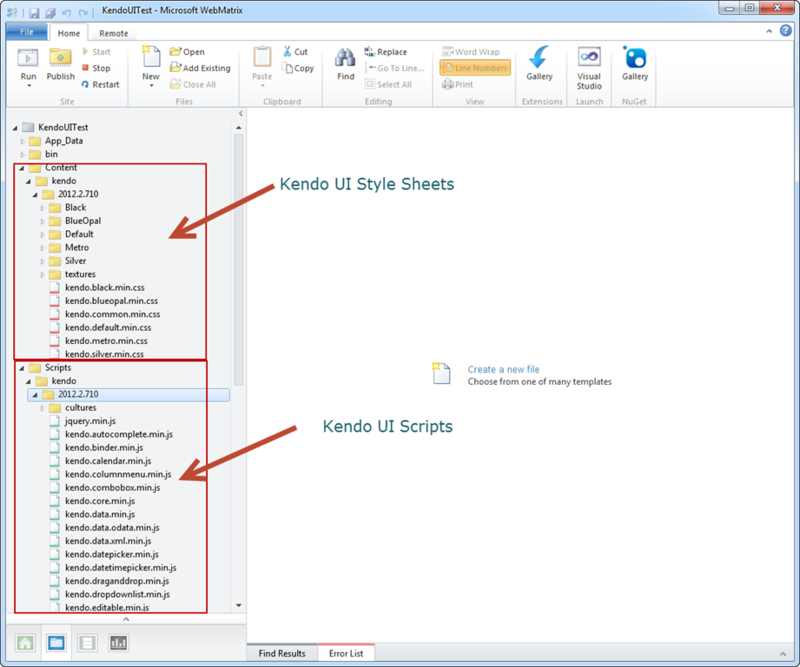 In this blog post, we will look at how easy it is to get started with Kendo UI Web using WebMatrix as a development tool. 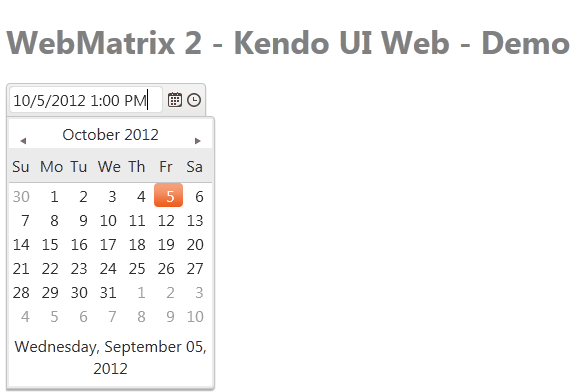 we will look at what is this WebMatrix in brief and how you can play with Kendo UI Web widgets within WebMatrix. 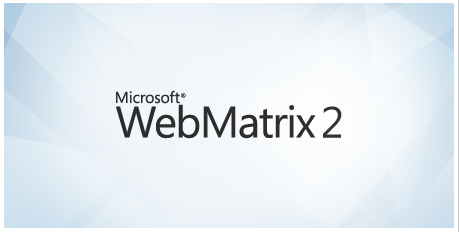 WebMatrix can be installed by using the Web Platform Installer 4.0. Click the following button to install the WebMatrix. 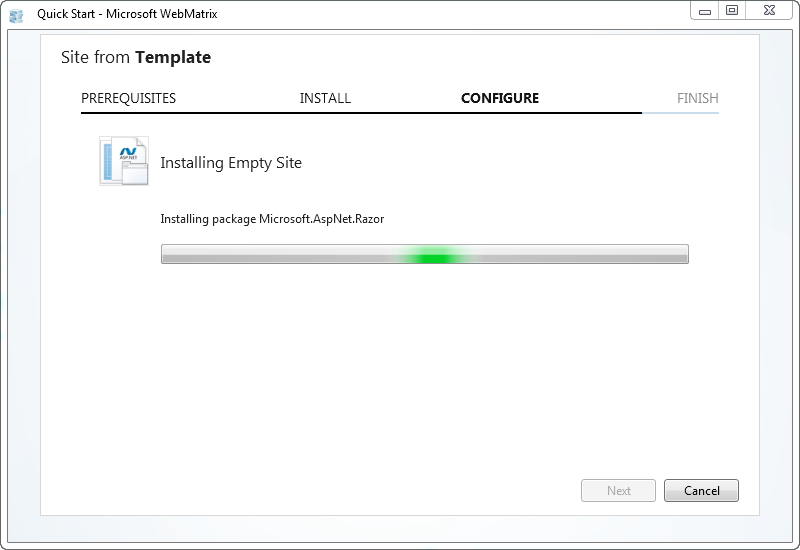 This will download an exe and launch the Web Platform Installer 4.0. 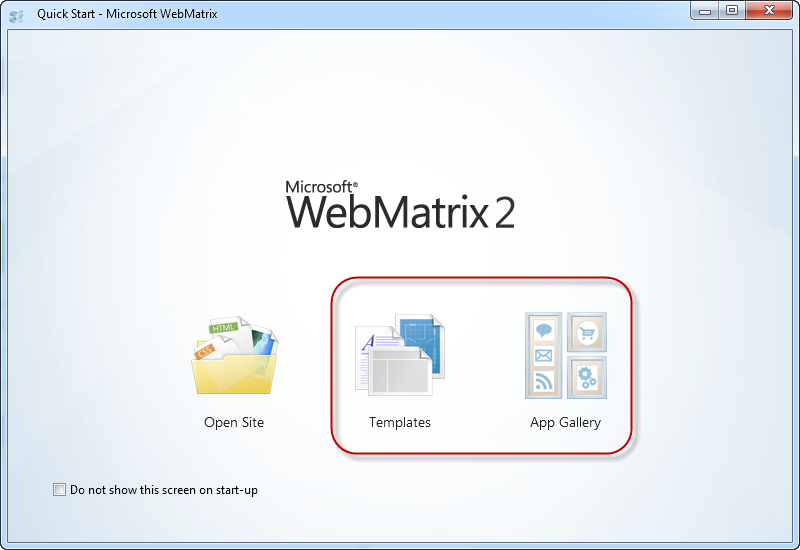 The Web Platform Installer will have an option to select WebMatrix 2 Release Candidate. Just select that and perform the installation. 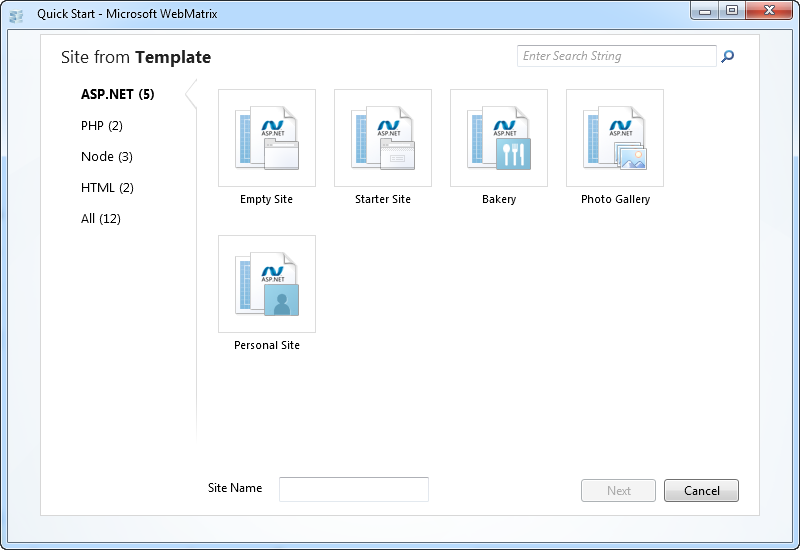 Once installed launch the WebMatrix from Start Menu. With WebMatrix we have 2 options to create a new web site. 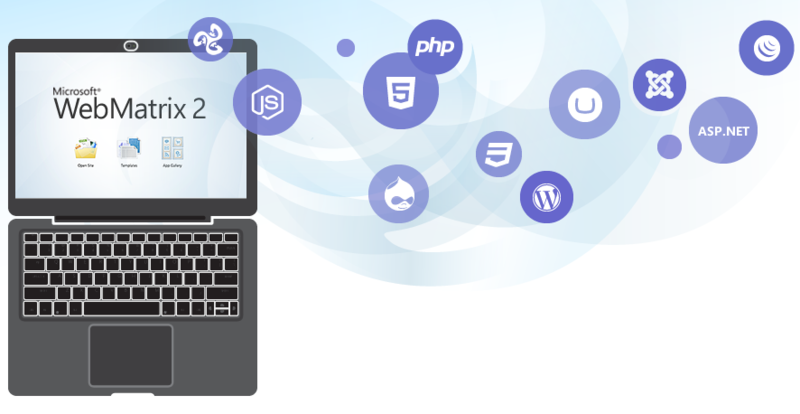 We can use the Templates option to select from a pre defined 12 templates which includes ASP.NET, PHP, Node & HTML templates or we can use App gallery to download 61 open source application to start with. 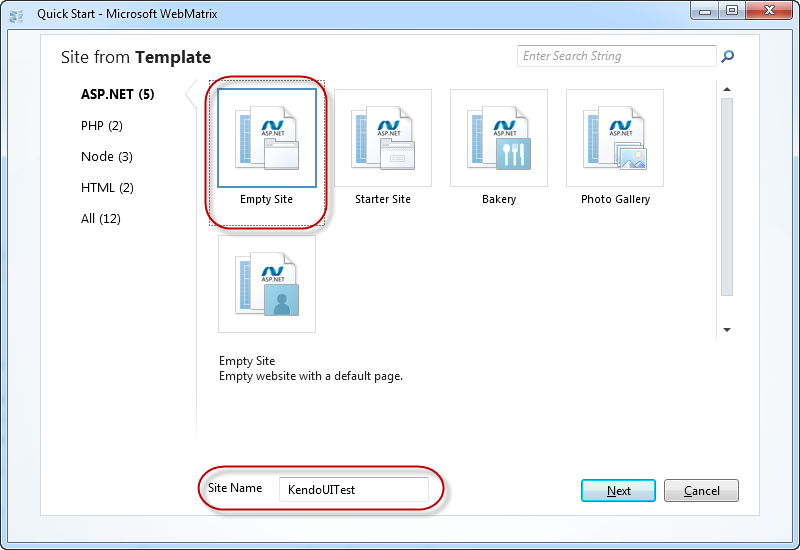 For this blog post, I will be creating an empty site which can be found under Templates option. Give a name to the new site and hit Next button. WebMatrix will go ahead and get the pre requisite for the template we have selected, install and configure the site for us. 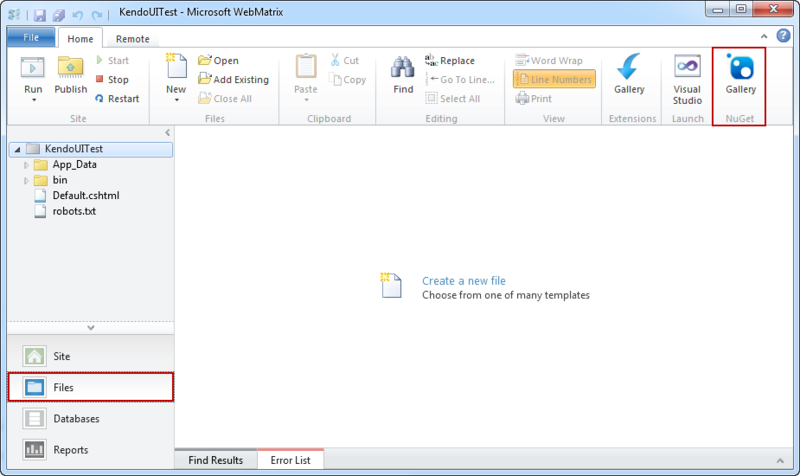 As you can see, the site is created in user’s Documents folder. 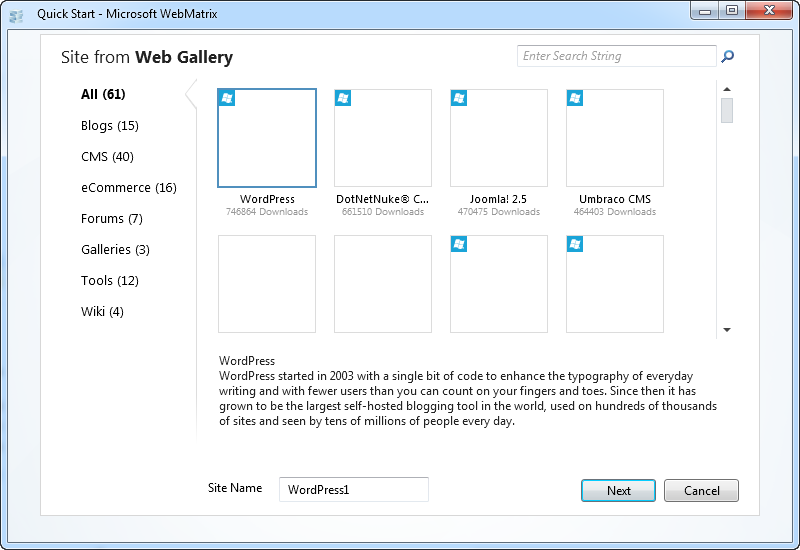 One of the new features added to WebMatrix 2 is the support of NuGet packages. 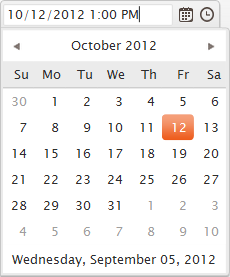 From the web site dashboard, select the Files workbench located in the left hand bottom corner. This will show the file structure of the project. Also notice the change in the ribbon in this view. 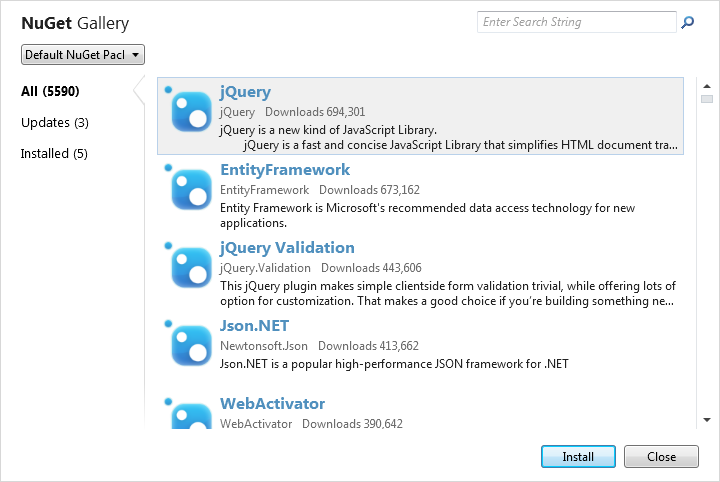 On the far right hand top corner you will see a familiar NuGet Package icon. Similar to the package addition experience in Visual Studio here also within WebMatrix we can perform pretty much the the same steps to get a package. 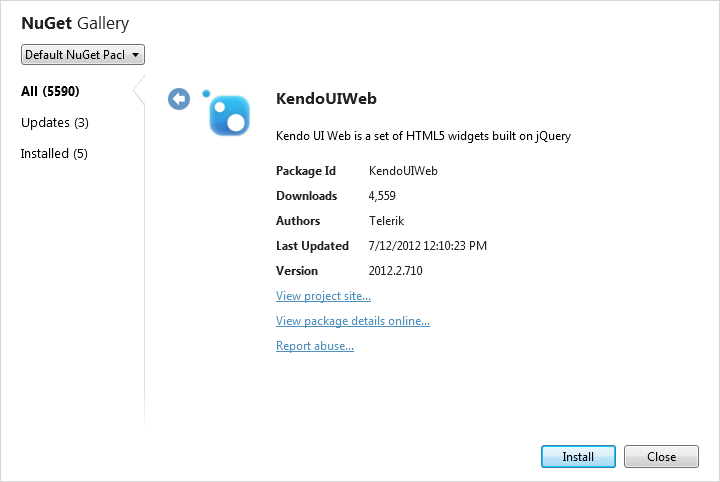 So lets see how to get Kendo UI Web. In the search string enter “Kendouiweb” and wait for the results to come back. NuGet will find one package with that search string and show you that in the results pane. Select the package and click Install. Next screen it will show information of the package. Click Install again on this screen. At this point, WebMatrix will retrieve the package information from NuGet server. It will get the End User License Agreement if any and show you that. 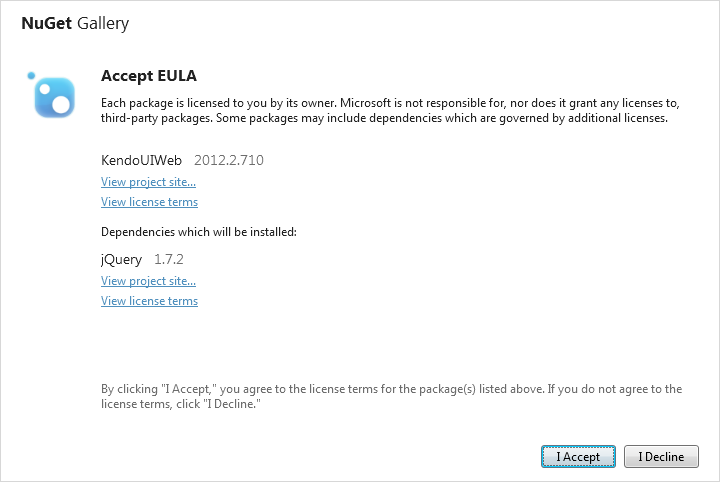 You have option to Accept or Reject the EULA. If you accept the agreement package will be installed otherwise installation will be skipped. Once you click on Accept, the package will be retrieved and installed in our application. Here is the folder structure after package installation. 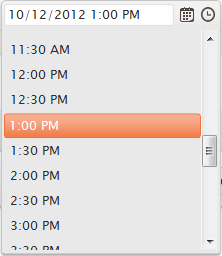 <input id="datetimepicker" value="10/12/2012 01:00 PM"
Well that’s how easy it is to work with Kendo. WebMatrix is a great tool which is free and is best suited for lightweight web development. Through this post we have now seen the webMatrix support for NuGet packages. 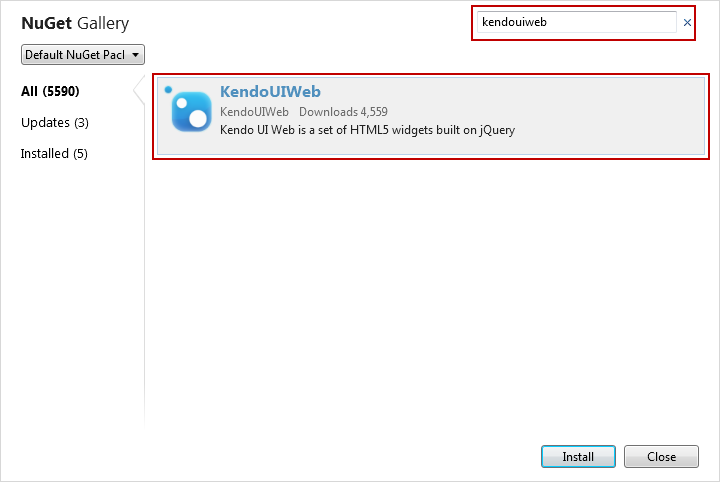 We saw how easy it is to get going with Kendo UI Web controls right from the step of looking at the package to installing to coding our first example with Kendo – all done within WebMatrix. 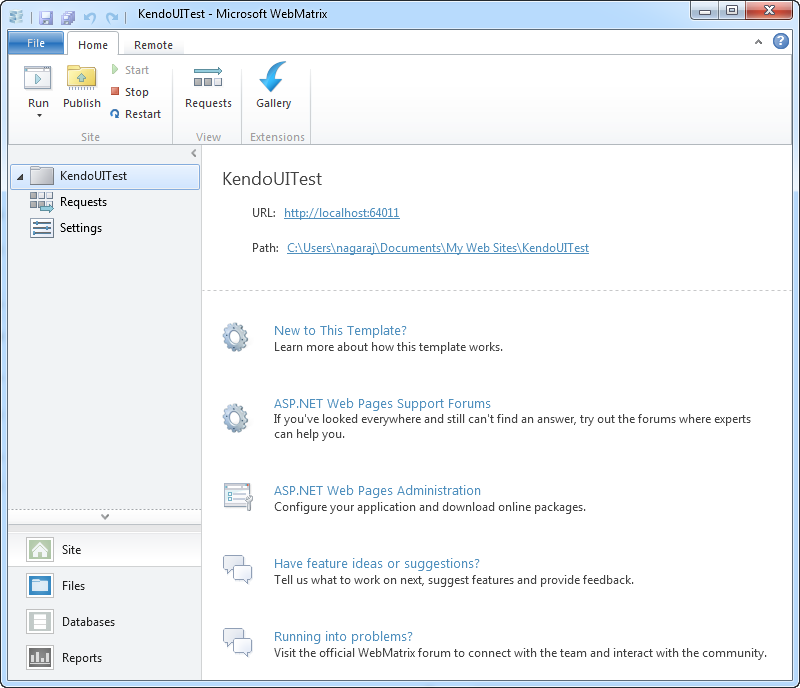 Hope this excites you to start coding with Kendo UI. Looking forward to your experiences with Kendo. Till next time – Happy Coding !. This is a fantastic article (I will be asking other vendors of web controls to please follow your example). I have followed the walk-through as closely I as could, but in the end I did not get a user interface like your final diagram (my site only displays a simple text box with “10/12/2012 01:00 PM”). I am running Google Chrome (Version 25.0.1364.152 m) and I have tried launching into IE 9 with the same results. Could you give any suggestions — Thank you so much for your effort. Similar issue with me too.